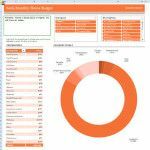 Learn all about inserting pivot charts to Microsoft Excel spreadsheets. 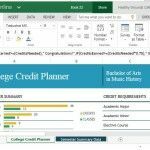 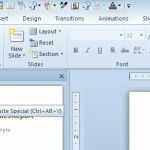 These tips and free Excel templates make it easy to use pivot charts for better representing complex data in the form of easy to understand Excel charts. 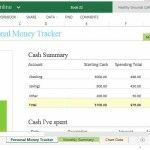 The Excel templates listed below can be used for various financial calculations and reports, with the help of readymade layouts which can be used by simply populating your data.